Real Copper and copper alloy flakes suspended in a thick latex glaze base. 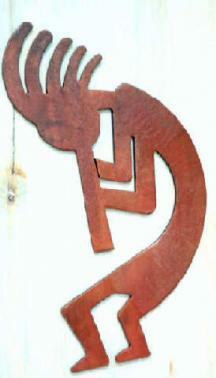 Copper Coating can be applied to almost any surface, causing the surface to take on the appearance of real copper. It doesn’t stop there! 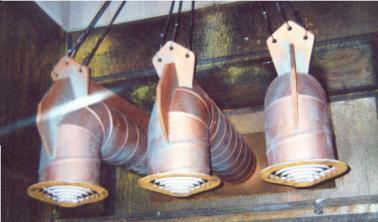 Enhance the finish by applying one or more of our patina oxidizers and beautiful aging effects are the result. 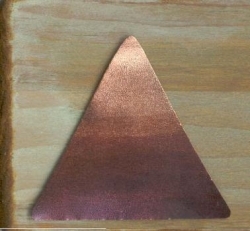 The difference between our Copper Coating and other faux coatings is the abundant presence of real copper and copper alloy metals. Produce depth, age and realistic character with a full range patina shades. 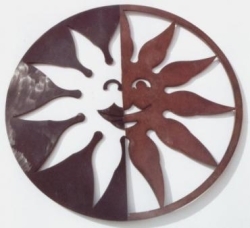 In a matter of minutes you can transform wood, plaster casts, ceramic, tile, plastic, styrofoam, fiberglass, cement, almost any surface into a work of aged copper art. Because all of our metallic coatings contain real metals, they can be intermixed to create custom colors, and an unlimited range of patinas. With these water based products, clean up is as easy as washing with soap and water!